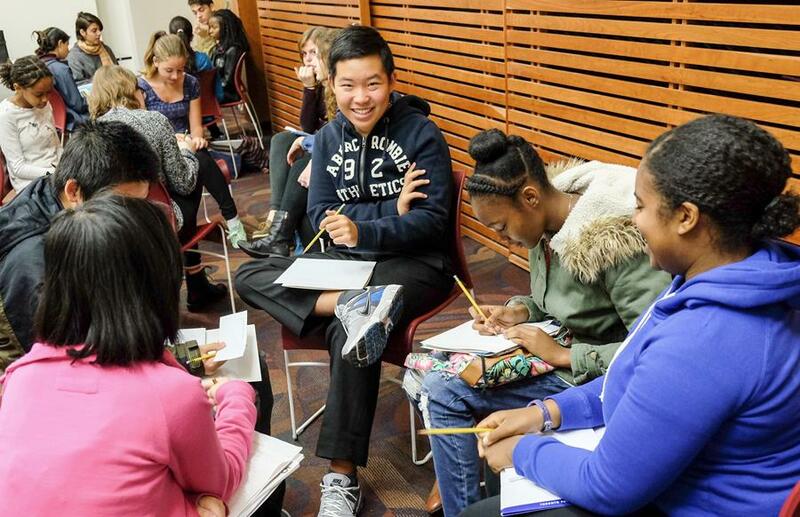 Making new friends and learning new skills draw teens to the library's Youth Hubs. Read more. 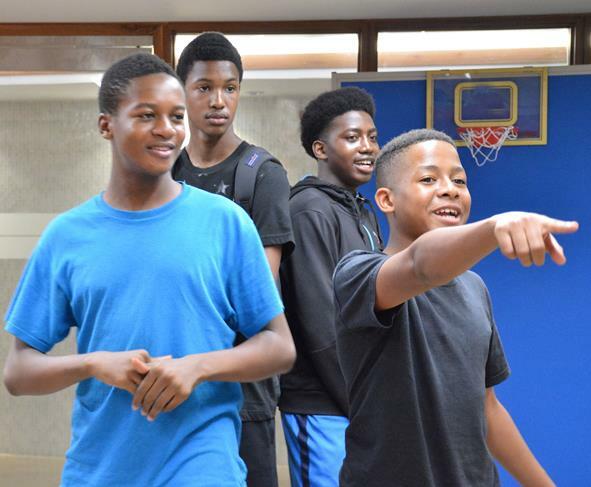 The library's Youth Hubs welcome teens ages 13-19. You can help make learning available to everyone. Please click to donate or call 416-393-7123. Sunday, Oct. 16 walk or run for Toronto Public Library. 5km walk/run, half-marathon and full marathon. Register today. Grade 4 Outreach uses "Operation Super Sleuth" to get kids excited about the library and reading. Thank you to Friends of Toronto Public Library - South Chapter for donating $50,000 to this program. Learn more. "Mission cards" are part of Grade 4 Outreach. 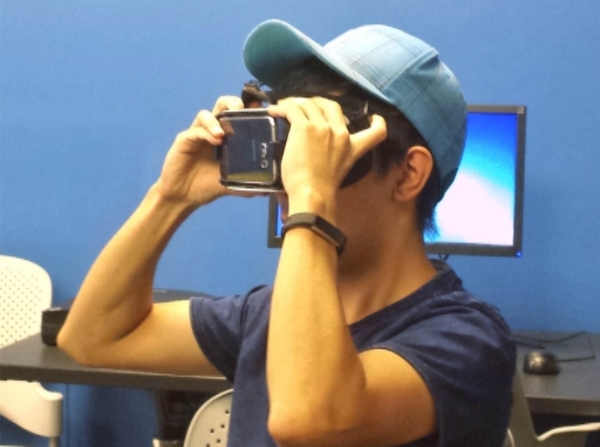 The Innovator in Residence program at Scarborough Civic Centre Branch is offering free classes on virtual reality. 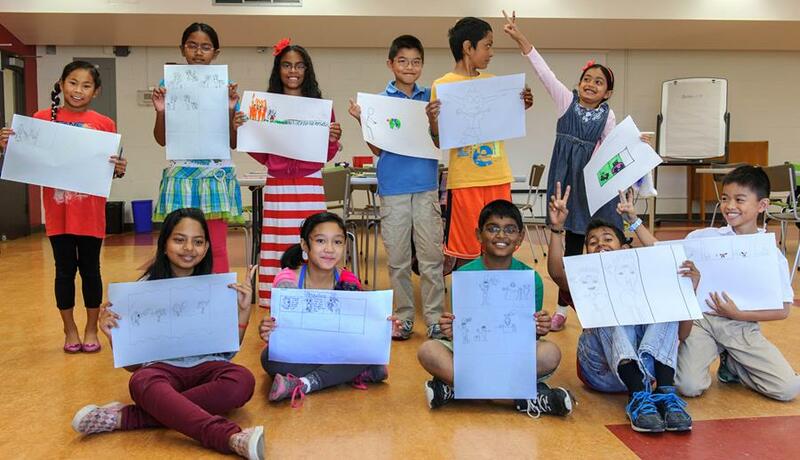 This program is made possible thanks to a Community Grant from Google Canada. Read more. Virtual reality classes are non now at Scarborough Civic Centre Branch. Discover sea monsters, invented islands and uncharted lands at The Art of Cartography exhibit, on now until October 16 at the TD Gallery in the Toronto Reference Library. Join a free tour for a more in depth look. TD Bank Group is the generous sponsor of this season's exhibits. 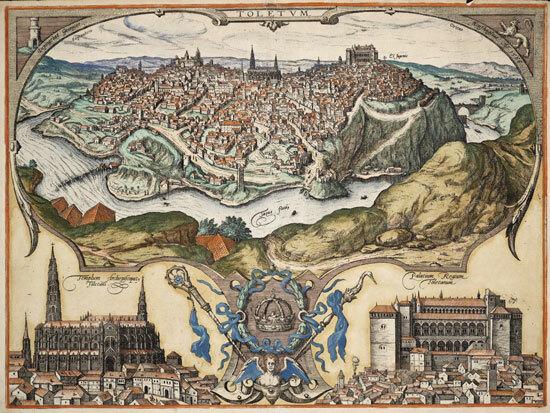 See maps from the 16th to 19th century at The Art of Cartography exhibit. 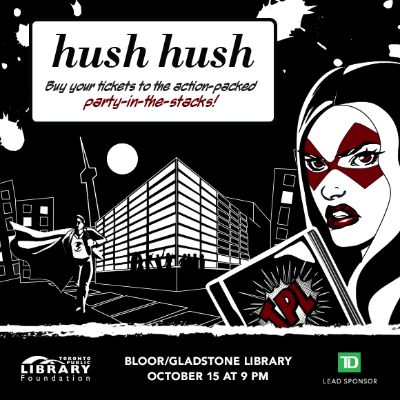 You're invited to an action-packed party in the stacks at the Bloor / Gladstone branch. The annual Hush Hush fundraiser is Saturday, October 15. Check it out! On Saturdays in October and November, library branches around the city host crafts, games and activities from Toronto's top museums and attractions. See the full list of events. The Sun Life Financial Museum and Arts Pass is generously sponsored by Sun Life Financial. Learn what else donors like you help make possible. Toronto Zoo is one of the attractions coming to MAP Family Saturdays. Kids who like to write love Sophie's Studio workshops. Check out the graphic novel workshops and other classes held at branches across the city. These free workshops are made possible thanks to a bequest from long-time library lover Sophia Lucyk. 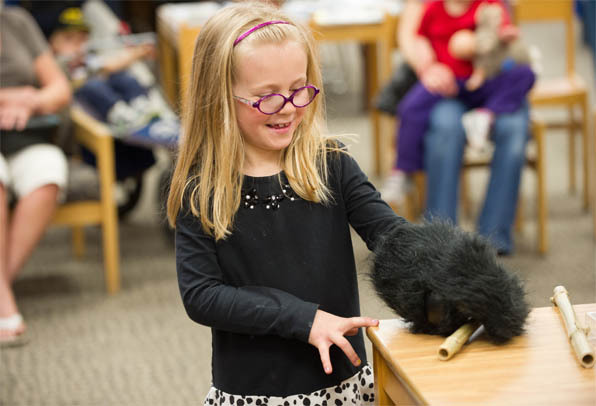 Learn more about how your love of the library can benefit future generations. Sophie's Studio workshops are free and open to all kids. The second annual Cutting Edge Lecture features Dr. Siddhartha Mukherjee talking about the latest advances in personalized medicine. The lecture is October 17. Free tickets are available starting September 19. Credible healthcare information is now more readily available thanks to a donation from Krembil Foundation. In addition to the Cutting Edge Lecture, the donation funds health-related talks in branches, more books and DVDs on health and training for staff so that they can better help you find the information you need. See other programs that donors like you help make possible. 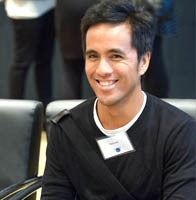 The annual Young Voices Writers Conference is October 22 at North York Central Library. Teens ages 12-19 are invited to join in for a full day of hands-on workshops including song writing, poetry, comics and more. Sign up now. This conference is made possible thanks to Deloitte and the Daniels brothers in honour of their mother Norine Rose. The Young Voices Writers Conference is a full day creative workshop. Families are invited to visit Harbourfront on Saturday, October 22 for Bookbash, the annual Canadian childrens literary festival. See the full line-up of events. This is another great program funded by our generous donors. Thank you to the Muller Scholastic Endowment Fund for Canadian Children's Literature. 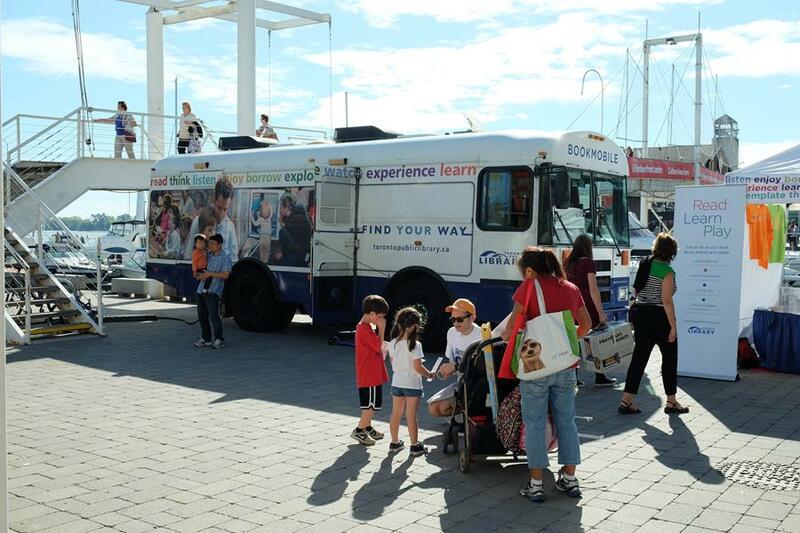 Book Bash will be at Harbourfront, October 22. 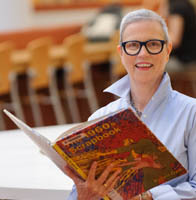 Jennifer Jones became President of the Toronto Public Library on September 6. She was Vice President of Indigo's Love of Reading Foundation for nine years. Read more. 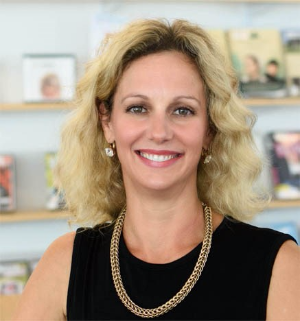 Jennifer Jones is the new President of the Toronto Public Library Foundation. Learn more about planned giving and the benefit of becoming a Heritage Society patron. We would love to hear from you. If you have any feedback, questions or suggestions for content, please contact foundation@torontopubliclibrary.ca or call 416-393-7123.